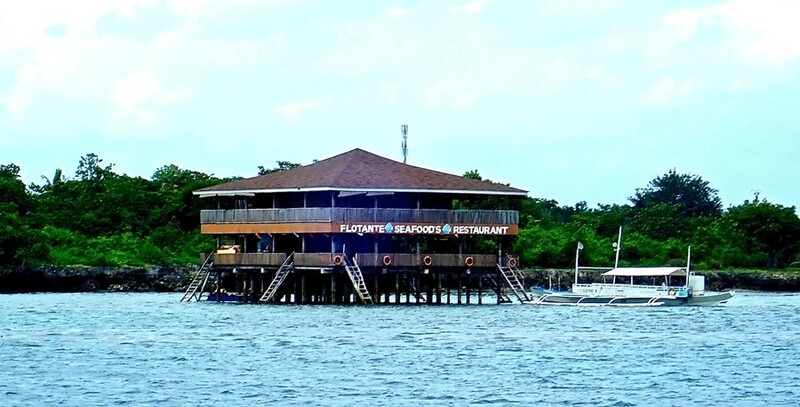 Cao-uy is a strip of floating restaurants off the coast of Olango Island here in Cebu. A popular stop during an island hopping getaway, Cao-oy is only 35 minutes away from Fun & Sun dive center in Mactan. Delightful and worthwhile, sinking your teeth into island cuisine at Cao-uy is one of the best ways to taste the island life. At Cao-oy, you can enjoy fresh prawns, lobsters, crabs, and different kinds of fishes whether they are grilled, steamed or fried. Choose among a wide array of fresh seafood. Savor your desired dishes cooked just the way you like it. Admire the view of the islands as you dine to your heart’s desire. If you want to take a break from your island hopping adventure, a stop at Cao-oy is a good way to go. There is another refreshing way to relax or cap off your trip. Since Olango Island is also famous for being a bird sanctuary, you can bring out the bird watcher in you and take pictures. As you dine and take a break, you still won’t have to miss out on the abundant beauty of the neighboring islands. Be sure to include Cao-oy on your list as you plan your vacation today!